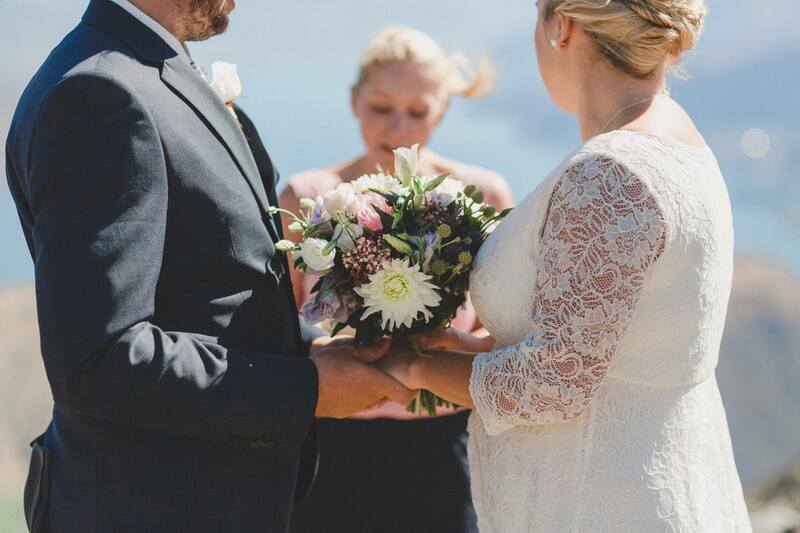 Want to bring those classic wedding vows up to date? 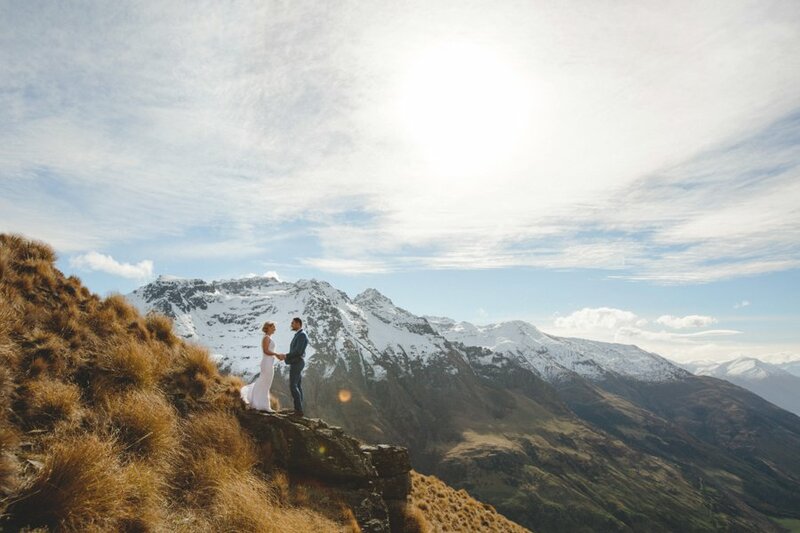 Here’s three options you can use on your own Queenstown wedding day. I, ________, take you, ________, to be my lawful wife/husband, to have and to hold, from this day forward, for better, for worse, for richer, for poorer, in sickness and health, until death do us part. This is my solemn vow. I, ________, take you, ________, to be my best friend, partner in crime, and loving wife/husband, to fall asleep with every night, to wake up to every morning, to support you when you are down, to celebrate all your achievements, for when we’ve got the money, and for when we’re strapped for cash, when you’ve got the man flu, and when you’re fighting fit, until my very last breath. I, ________, offer my whole self to you as your loving wife/husband, and accept you, ________, to be my life long partner and legal husband/wife. From this day forward I promise to make you laugh and let you cry, to build you up when you’re down and pop the champagne when we’re winning, to love you just as much on the tough days as I do on the good days, to be your number one fan, and to always play my part on our team. All of this I promise you, the love of my life. I will love you one hundred percent, I will love you without a cent, I will love you sick or healthy, I will love you poor or wealthy, I will love you everyday, and always by your side I’ll stay, I will love you good or bad, I will never make you sad, and whilst we each have our own flaws, if you’ll be mine then I’m all yours.